Awards Season! FURR! 90’s Karaoke! | Got How? Awards Season! FURR! 90’s Karaoke! Hey kids! Do you like Primus? Wanna see me stick Nine-Inch Nails… Wait. Nevermind. 90’s Karaoke flashback. 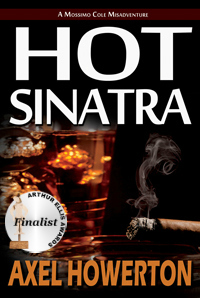 Award season is in full effect, and I’ve got a couple of stories in for the Derringer Awards (Short Mystery Fiction Society) and the Arthur Ellis Awards (Crime Writers of Canada). It also looks like FURR made it’s way onto the Aurora ballot! (Canadian Science-Fiction and Fantasy Association). 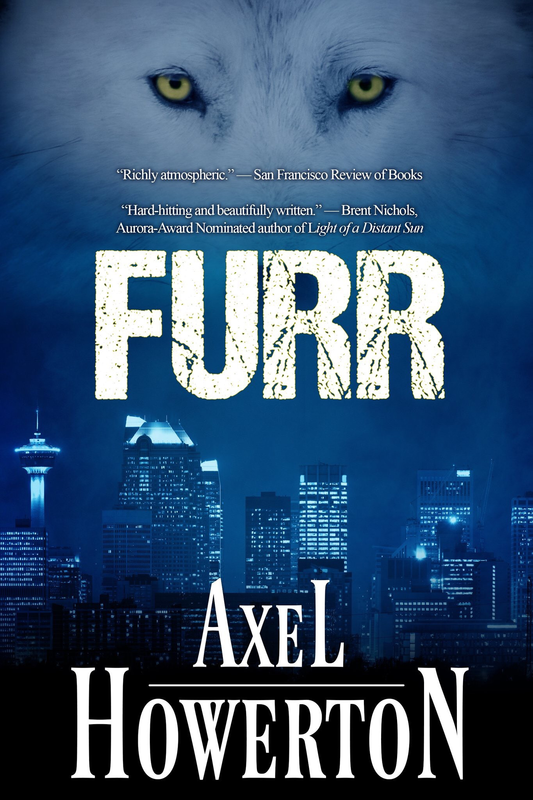 Then I’ll be working on edits for the single-book release of FURR sometime later this year from Tyche Books! Of course, you can still get my weirdo werewolves in Twin Peaks-y modern Gothic fantasy fable FURR in the SPELLS & SPIRITS box set for a limited time. Couldnt help but notice the name change. And the reason for that would be? Re-branding. Shorter, snappier, hopefully more easily remembered and sought out.